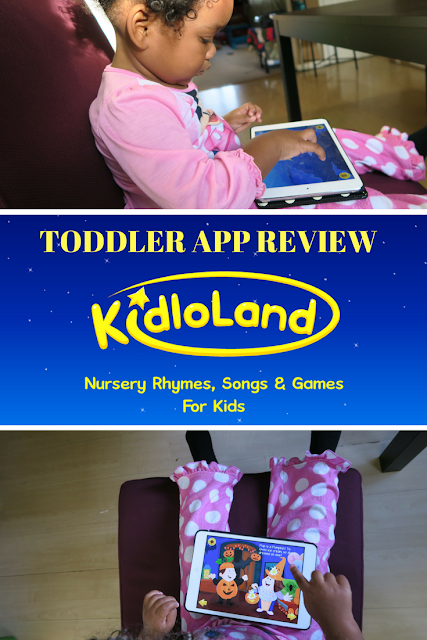 Disclosure: I received a one year subscription to KidloLand for review. All opinions are mine. There is a lot of discussion around screen time for young children. How much is too much? Does it stunt creativity? What role does technology play in the development of the next generation? I am a huge proponent that TV, video games, iPads, and other technology can be efficiently used in educating and entertaining a child when used with supervision and assistance of a parent. When we use apps with BabyCakes we do a lot of talking through the activity, pointing out new objects and reinforcing things that she has already learned. I am all about using technology in a strategic way for learning. 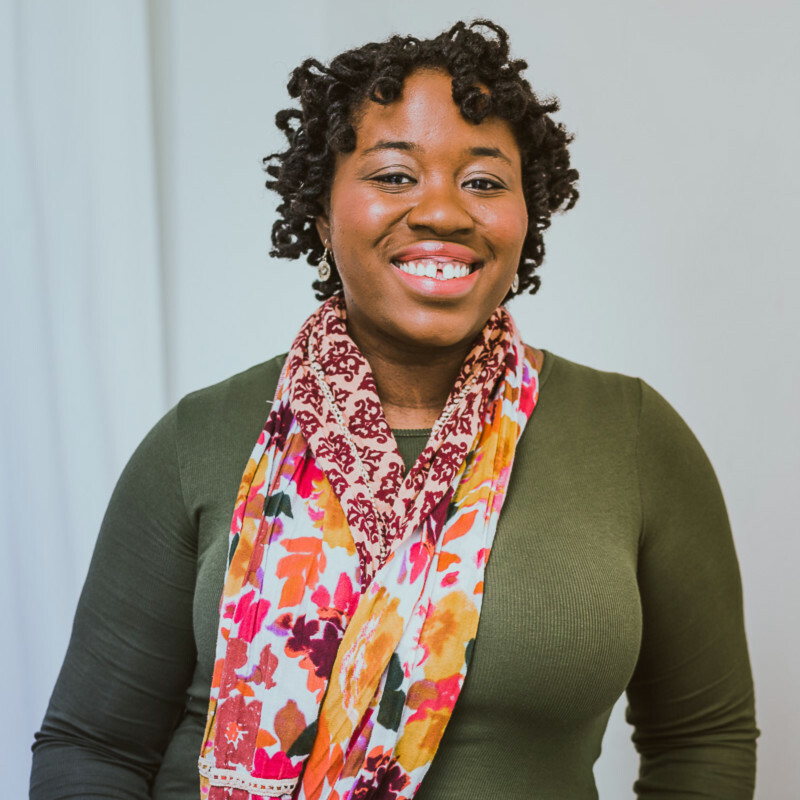 When the crew from KidloLand reached out to me to try out their app I was interested because I'm always looking for the most up to date digital and non-digital teaching tools. KidloLand is for children under 5 years old to help teach ABCs, animals, fruits, vegetables, shapes and more with the help of 575+ interactive nursery rhymes, songs, stories and educational activities. They gifted me a free 1 year subscription ($39.99 value) to try out and review for you all. I started out trying the app on my phone but I quickly realized I didn't have enough space so I switched to using it on my iPad. Because you have to download the different packs of content you will need to use it on a device that has space. I do wish that there was more content available for streaming rather than download but the downloaded content will come in handy in situations where we don't have internet access. 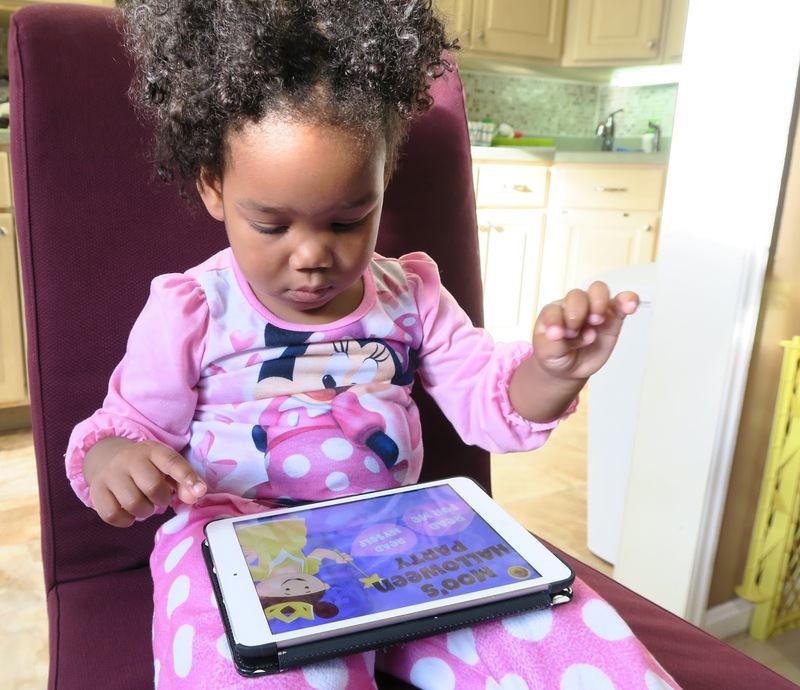 Because the content has to be downloaded the first time you use it I suggest downloading a few songs, stories, and activities before you engage your child with the app because even though it only takes a few seconds for each download your toddler may not have the patience to wait. There is SO much content available in the app. It is packed with songs, activities, games and stories.There are also special sections like Halloween stories and Christmas songs. Songs like "Old MacDonald" have engaging graphics and music that kept BabyCakes entertained. Stories like "The Ant and the Grasshopper" have nice narration and offer a read myself option if your child is already reading or you would like to read it to them. BabyCakes enjoys having the story read to her and pushing the arrow to virtually change the page. Her favorite activity is Splat that Jelly. It's a game where you tap globs of jelly as they float down the screen. As you tap the glob of jelly it tells you what color you hit. I like it because it helps her learn colors while also working her hand-eye coordination. I like how there are new versions of classics as well as the original songs like "The Wheels on the Bus" along with "The Wheels on the Train." Because I have a train obsessed kid that one is a favorite. Each sections of songs (Vehicles, Fruits and Vegetables, Animal Kingdom , etc.) plays through the songs/videos continuously which is nice if your child can't navigate by themselves just yet. For example if you start the Weather section at any season it will play through the songs for all the seasons and types of weather automatically. There is also a pause button if you need to stop in a certain spot but aren't closing the app. The songs can be solely watched, or your child can interact with them by tapping to make simple animations happen. Her absolute favorite song is "The Itsy Bitsy Spider." The coloring activities are really good for reinforcing the names of the items being colored and working through color identification. I learned that she knew the color red while she was playing a coloring activity and said "dog! red!" As BabyCakes is only two years old she has trouble with activities that require you to drag things across the screen with your fingers but did great with tapping activities like all the popping games. If you have an older child there are a bunch of sorting, matching and puzzle games that they would enjoy. If you teach units based on specific concepts (shapes, letters, animals, etc.) the app is a really great addition to non-digital teaching tools. All in all BabyCakes really likes the KidloLand app. If my iPad is open it's always her choice. KidloLand is available on iOS, Google Play Store, and Amazon Appstore.